Food Adventures of a Comfort Cook: Influencing your cooking style. When it comes to cooking, your style, the cuisine you excel in, is influenced by many factors: family background, area you live in, people outside the family, and your taste in foods overall. You might be Scandinavian, but Chinese food rocks your world; or mom’s English fare is just too bland for your taste buds, and you need to spice it up. Though my roots can be traced back to Croatia, Italy has influenced my cooking style and that of my family immensely. First off, our family came from the Western coast of Croatia, across the Adriatic Sea from Italy. In Brooklyn, we lived in a 90% Italian neighborhood; and I sure do miss those streets fairs. What I really could go for is a paper bag full of zeppoles covered in powdered sugar. Fry bread with honey or cinnamon/sugar is good; but zeppoles are great! If you’ve ever had a funnel cake, well that’s a large, flat version of a zeppola (single tense). Add all listed ingredients into a 6-qt crock pot (previously sprayed with non-stick spray); mix thoroughly. Set on low heat; let the sauce cook for 8 hours. This recipe can be made on the stovetop, but should be stirred every 1-2 hours to keep sauce from sticking and burning on bottom of pot. The long cooking time allows for the sauce to become richer and thicker. 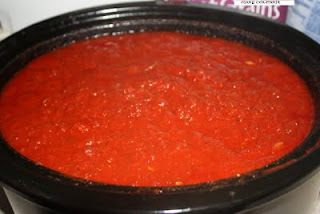 If a thinner sauce is desired, cut the tomato paste by half, leave out the diced tomatoes, and cut cooking time in half. 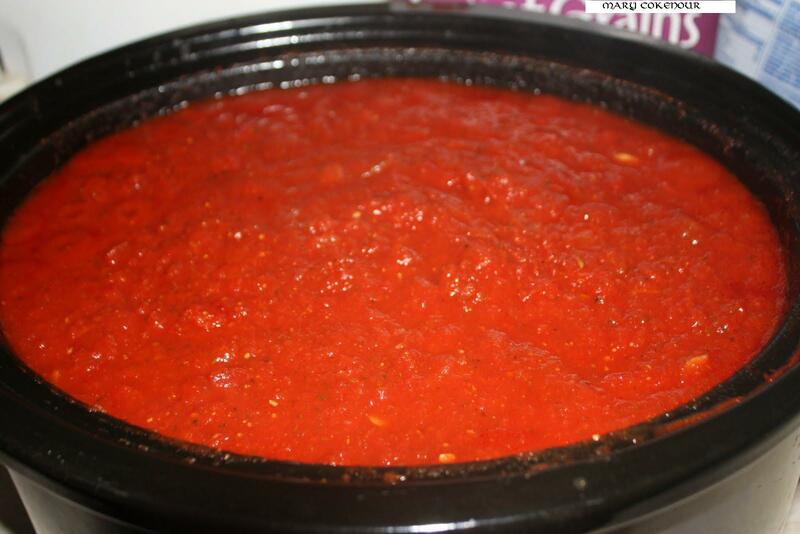 Besides serving as a pasta sauce, this can be used as a dipping sauce for fried foods, or as a pizza sauce. If making a meat sauce, brown 2 lbs of lean ground beef mixed with 2 Tbsp garlic powder. Only use 2-28 oz cans of crushed tomatoes, instead of 3. Only cook the sauce for 6 hours, instead of 8. So, now you’re asking; what can I make with this to wow my family, and really boost my ego? Lasagna!!! Say what!?! Sure, once you have your ingredients together, it’s just a layering process, bake and eat…what’s so hard about that? The trick is to pay attention to what you are doing. When in the kitchen, your main focus should be on what you are doing. If you’re multitasking, it should be cooking related. Don’t be trying to layer the lasagna while washing the dog and playing “Chutes and Ladders” with the kids; ain’t gonna work. You’ll end up washing the game, baking the kids, and playing with the sauce and pasta; in other words, a total disaster. The recipe I’m giving you makes 2 pans of lasagna. When doing the layering, develop a rhythm of doing first in one pan, repeat exact layer in second pan, go back to first pan…you get the picture. That way both pans will be at the same exact point and you won’t get confused or lost. This recipe will make two pans of lasagna. Use 9” x “12 inch rectangular aluminum pans; one can be served, the other frozen for another time. In a large bowl, fold together all the cheeses, except 1 bag of mozzarella, with 2 cups of sauce; this will mix the cheeses together without breaking up the shredded cheese. Use a hard rubber spatula to help scrape the sides and move ingredients up from bottom of the bowl more easily. In a medium bowl, mix the reserved bag of mozzarella with 6 cups of sauce; set aside. Set the pans side by side, and start the layering process. First, 2 cups of sauce spread out on the bottom of each pan. Side by side, lay down 3 sheets of pasta; they will overlap a little. Spread out about 3 cups of cheese over the sheets. Now repeat – sauce, cheese, pasta sheets, and you will get 3 layers of cheese before the last layer of pasta is placed on top. Take the reserved sauce/cheese mixture, divide up between both pans and spread out evenly over last layer of pasta. Take whatever sauce is left over from the 6 qt pot and smooth it over the pans from edge to edge. Lightly tamp down the pans to release any air pockets, and allow for sauce to fill in those spaces the air vacated. This will, not only, help cook the pasta evenly, but keep the sauce from flowing over the top of the pan while baking. Place pans on middle shelf in oven; bake for 45 minutes. Remove from oven and let stand for one hour before serving. To freeze, wrap the pans first in plastic wrap, then in a layer of aluminum foil. To reheat, remove foil and plastic; reheat at 350F for half hour. Hello Kim! You're very welcome and so glad you liked the sample, and it was stuffed shells, but my manicotti is just as yummy. 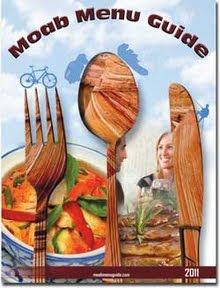 I'm looking forward to hearing your, and Russ', reviews of my recipes. Enjoy the fun! !